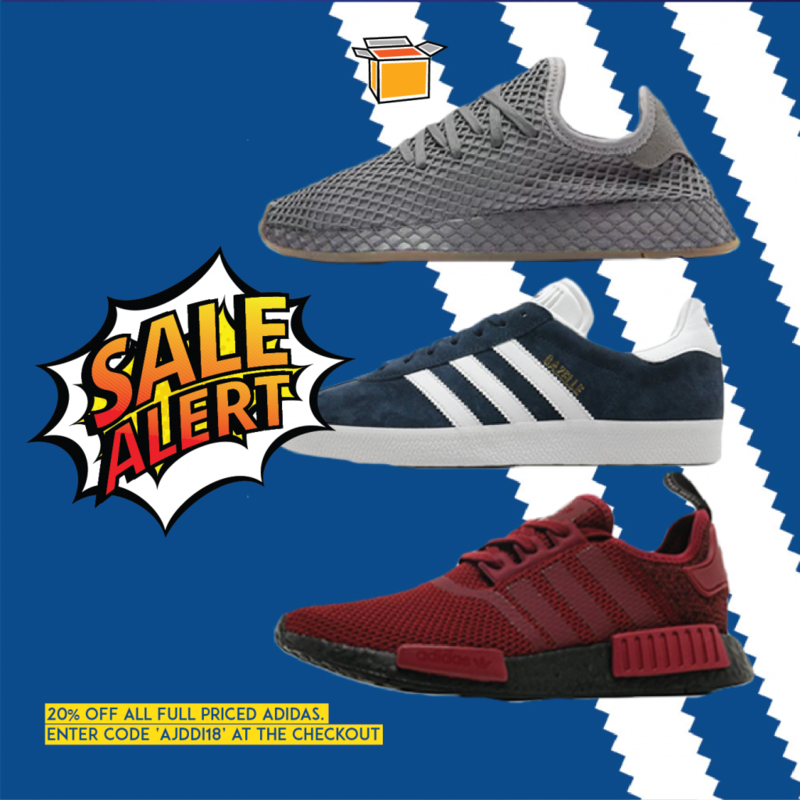 Don’t miss out on getting the latest Adidas shoes, clothes and accessories from all the new range as JD Sports UK is offering 20% off on all new items! With orders above £70, don’t forget to get yourselves signed up with us to send it over to our UK warehouse and save on international shipping. Don’t forget to also check their Sale section for bigger saving on your sportswear and streetwear items!